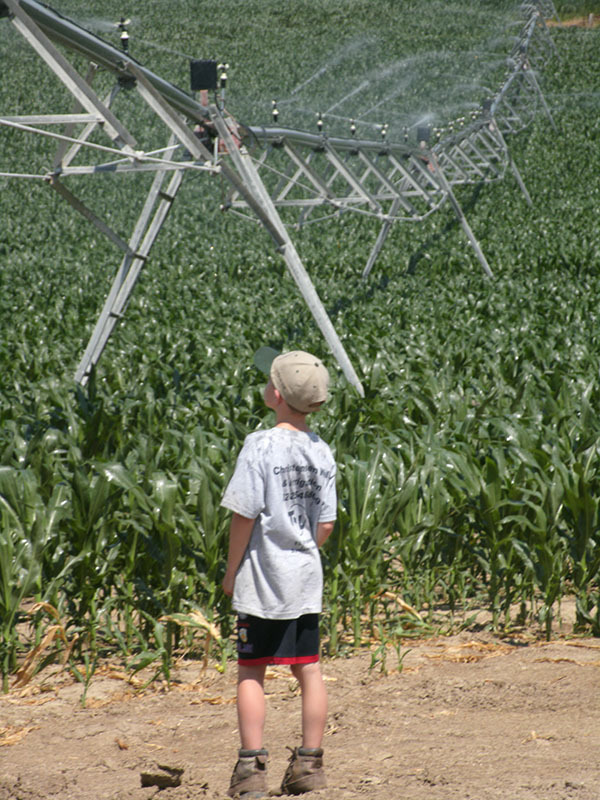 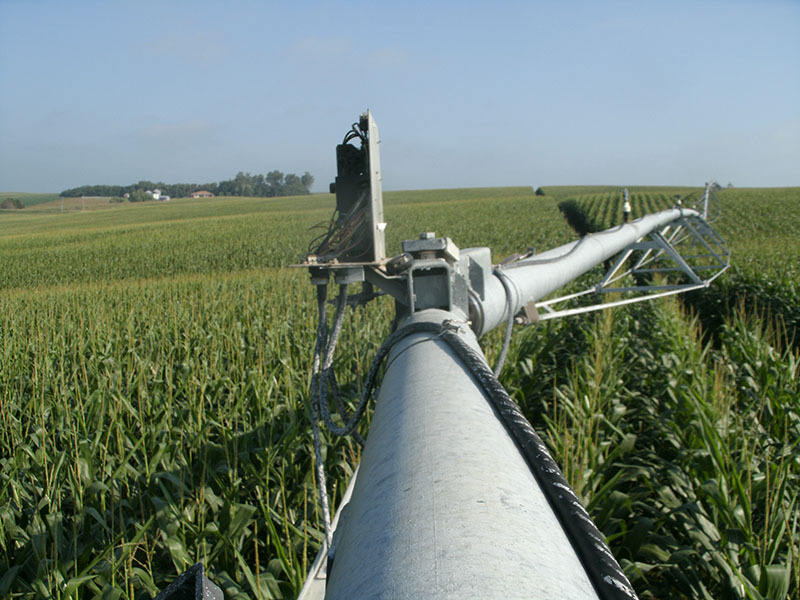 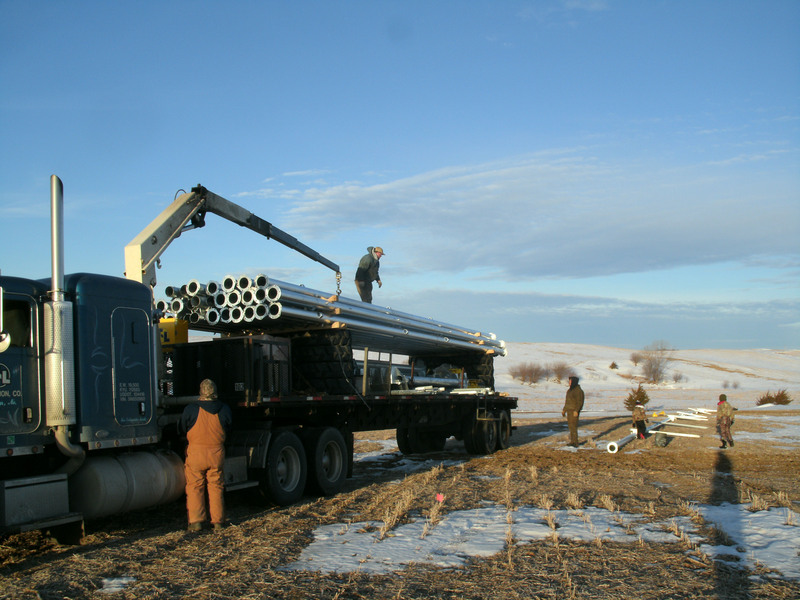 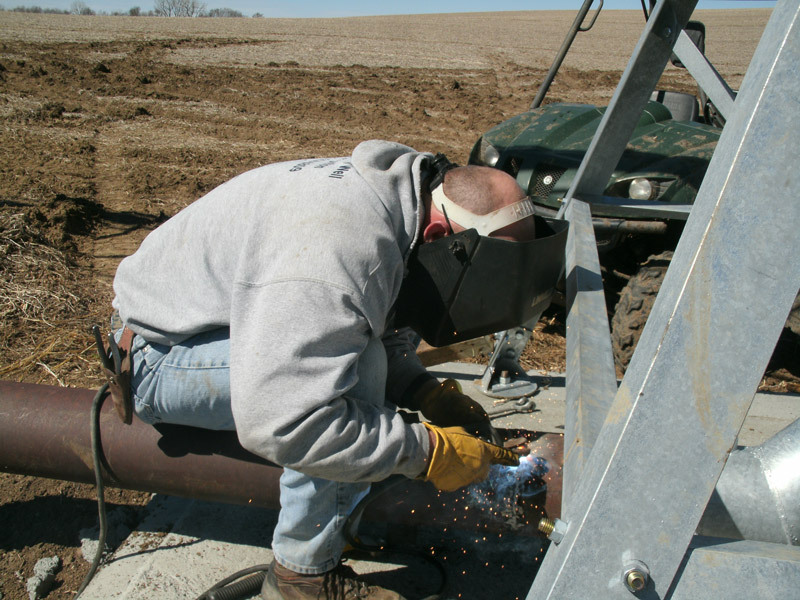 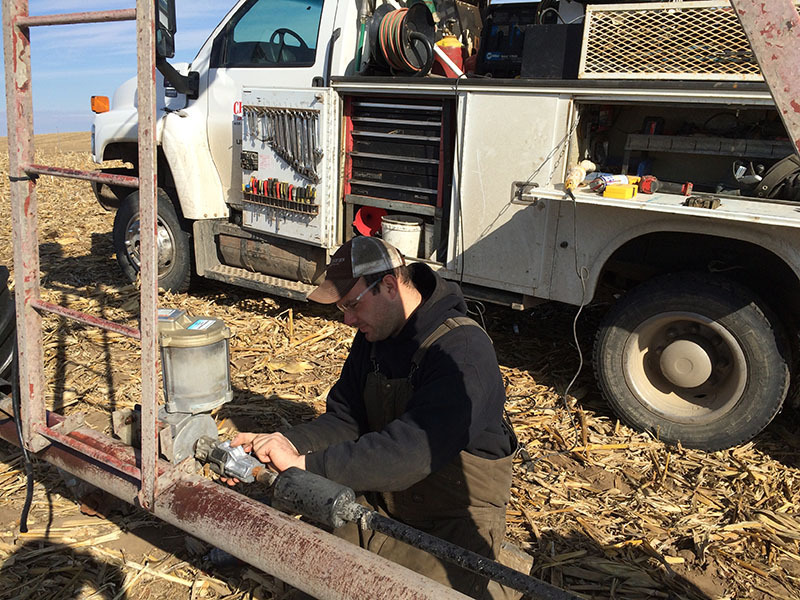 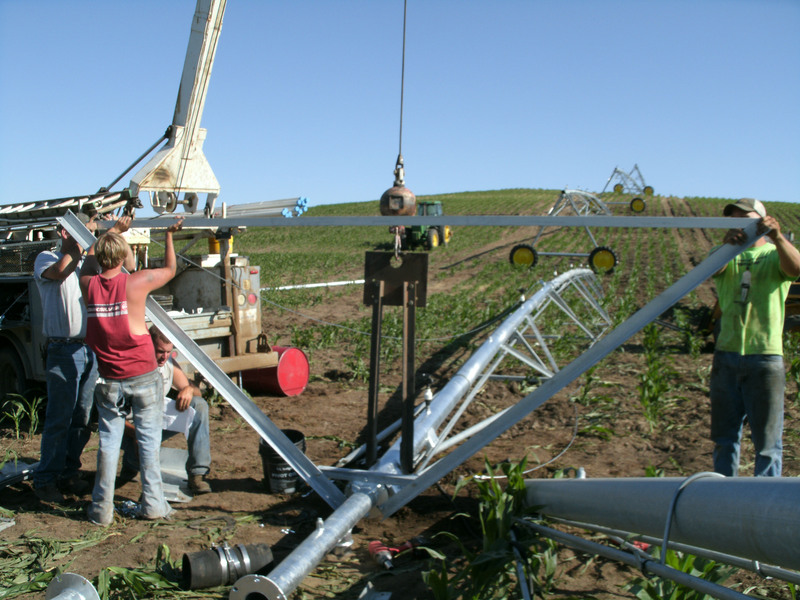 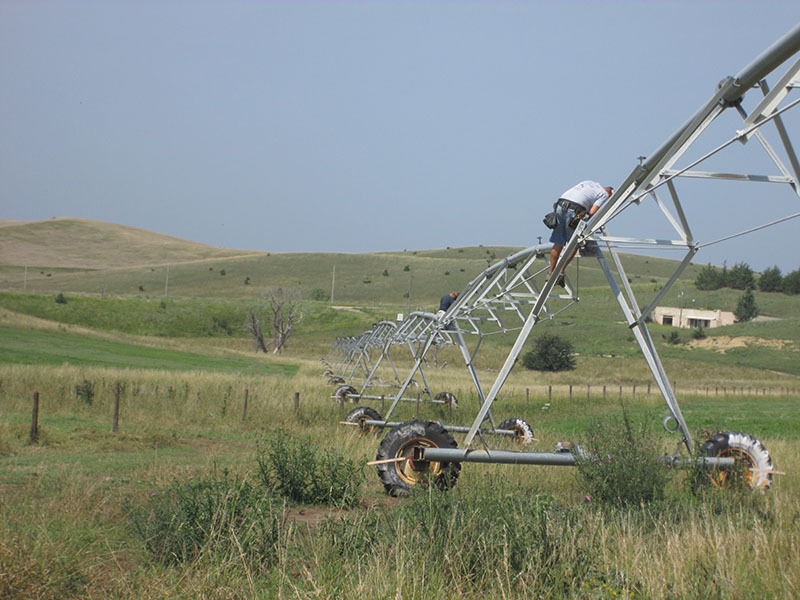 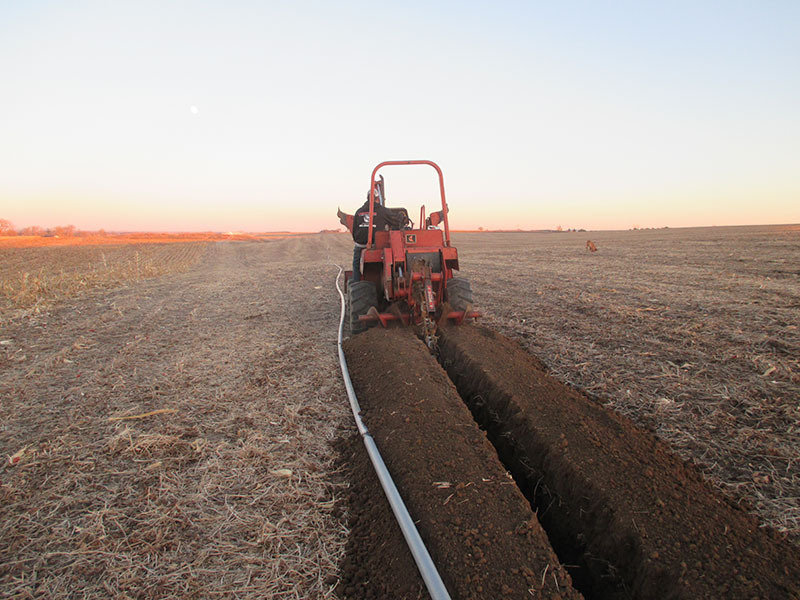 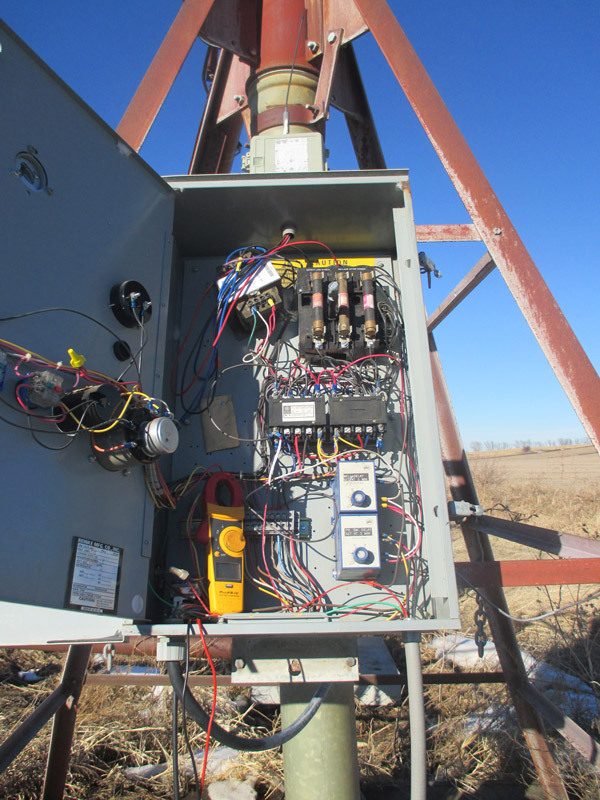 Along with selling pivot products, Christensen Well provides pivot service and repairs on ALL makes and models of pivots such as T-L, Valley, Zimmatic, Reinke, Lockwood, etc. 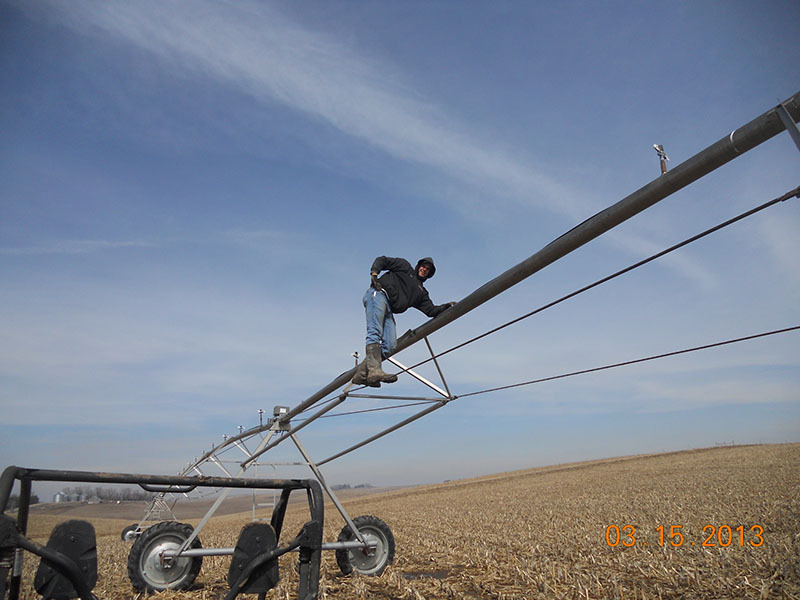 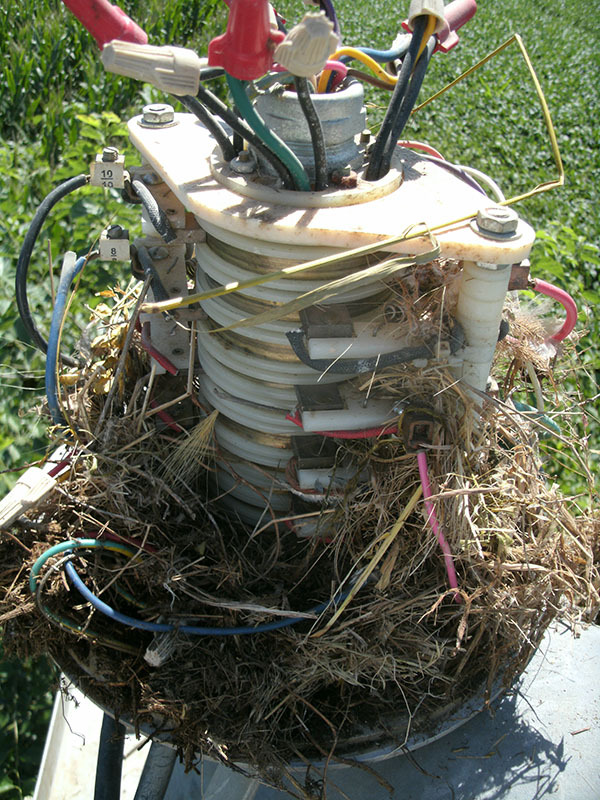 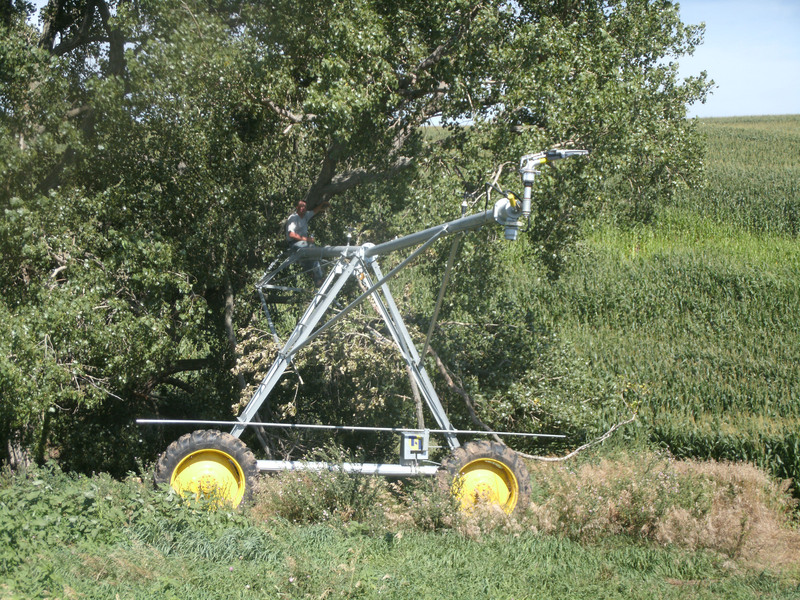 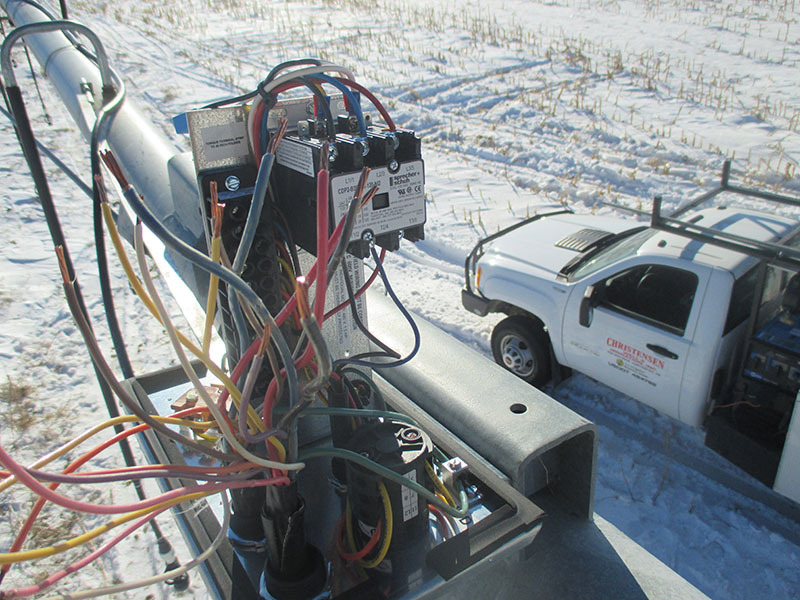 Below is a list of different pivot service and repair options. 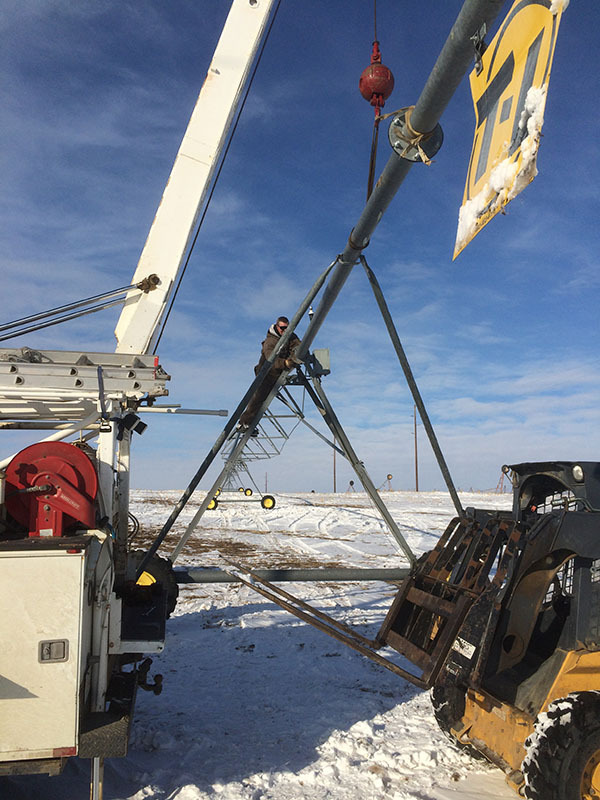 Contact us for more information about pivot service and repair.